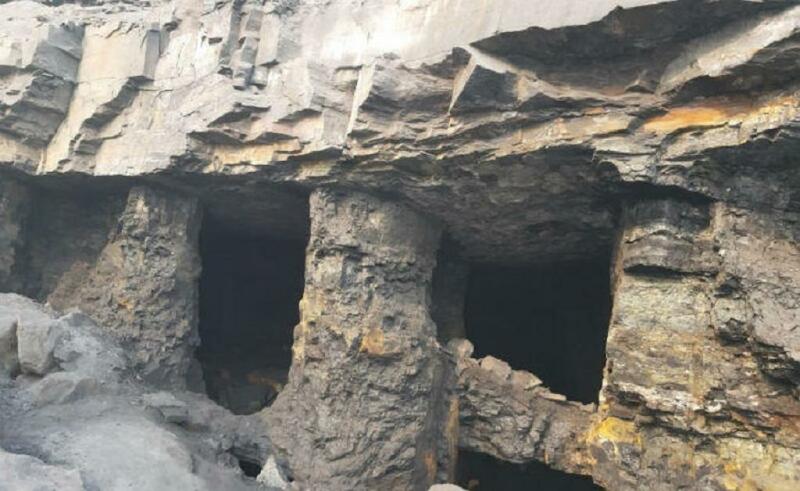 A section of a coal mine collapsed in Jharkhand’s Kapasara area in Dhanbad due to illegal extraction on Wednesday morning, say media reports. While six people have died, 12 are feared trapped. A local requesting anonymity told the media that Dinesh Paswan and Kanto Rawani are the only two deceased who have been identified. The coal-mining operation, which is owned by Coal India subsidiary Eastern Coalfields Ltd (ECL), on Wednesday, like every other day, saw 100-150 workers come in. The area within a 10 feet radius of where the coal was being extracted collapsed. While several people were able to escape, few couldn’t. The Nirsa police and the ECL administration were immediately alerted. Soon after, a rescue operation was launched to extricate those trapped inside. The coal illegally extracted here is taken to Jamtara through Damodar river and Barakar river. It is used in industries and factories in the area.